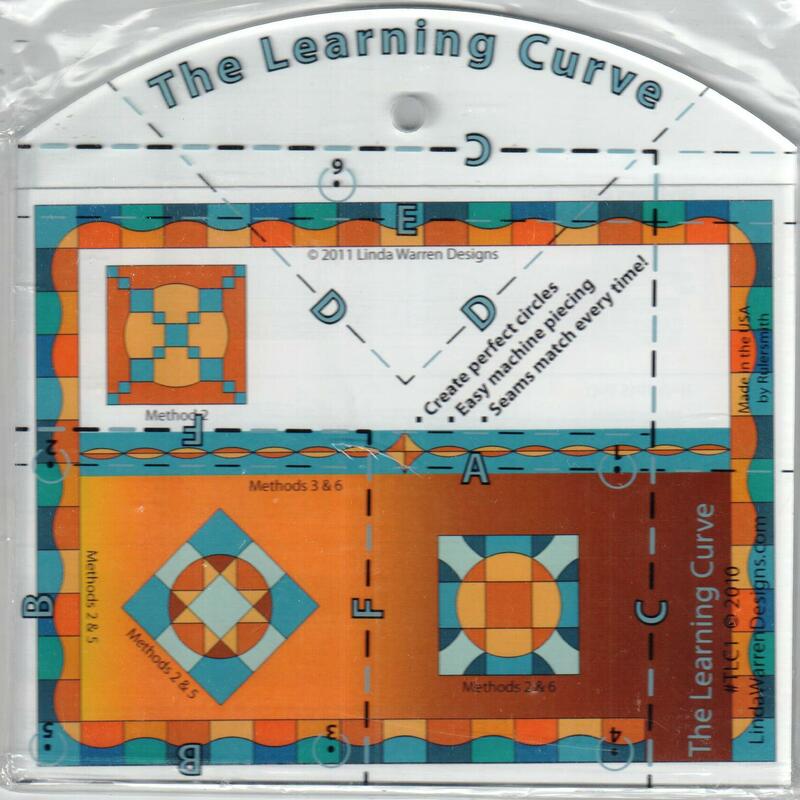 The Learning Curve Ruler - By Linda Warren Designs has not been rated yet. 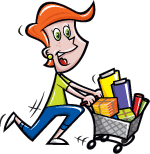 With this item you will earn 44.85 Points in Homespun Rewards! 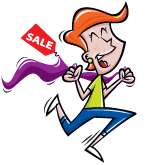 The Learning Curve (TLC) ruler allows you to add perfect circles to your machine-pieced quilts, easily and accurately. Start with over-sized squares and rectangles, cut the curve with TLC, sew the gentle curve using Free Form Curved Piecing, and trim the units to perfection with TLC. The Learning Curve makes it easy and accurate. Combine TLC units (with or without other units) in an infinite number of ways to make 12" circle blocks and 4" curved borders of your own design. The possibilities are endless! Enclosed instruction sheet includes 14 blocks and 5 borders.